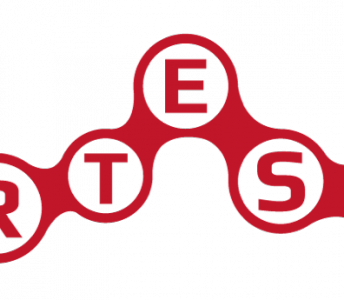 Visual Engines srl was born as an innovative start-up in 2013 by the NeMIS (Networked Multimedia Information Systems) Lab of ISTI (Institute of Information Science and Technology) of the CNR of Pisa and INERA SRL, and it became an innovative venture in 2018. ParkingView is a flexible solution, which applies to public parking spaces or open spaces and allows you to know the free parking spaces, analyzing the information provided by the video sensors installed in the area. ParkingView can be integrated with existing video surveillance and parking management systems. Visual Engines provides technologies for visual analysis based on neural network. 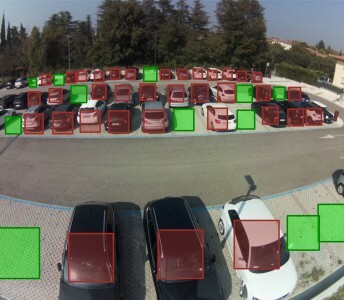 Our solutions include: face recognition, person re-identification, early detection of dangerous or anomalous events, parking lots analysis, vehicle classification and counting, etc.. All solutions are fully executable by SBC on board of Smart Cameras. VeMIR is a client-side mobile solution that doesn’t require any server side connection to recognize images because it runs on the mobile device itself. This makes VeMIR extremely fast and always available, even when no internet connection is available. VePAIR is a software solution for large photo archives (millions of photos) based on image recognition technologies. VePAIR may be used to build efficient and features reach products supporting search by similarities, check copyright infringement, recognize faces, and a lot more. The “Green for fashion” project (G4F) sets itself the specific objective of a “green” supply chain, involving the various project partners, capable of improving new eco-sustainable bag models, using new materials and new products, production methodological and management approaches , able to reduce the environmental impacts of the product bag and at the same time to increase safety, quality and production efficiency. 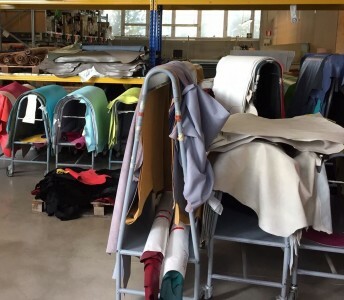 Il progetto “Green for fashion” (G4F) si prefigge l’obiettivo specifico di implementare una filiera “green, che coinvolge i vari partner del progetto, capace di realizzare nuovi modelli di borse ecosostenibili, realizzati utilizzando nuovi materiali, nuovi processi e nuovi approcci metodologici produttivi e gestionali, in grado di ridurre nel complesso gli impatti ambientali del prodotto borsa ed al contempo di aumentarne la sicurezza, la qualità e l’efficienza produttiva. A simple mobile app allowing to test the extremely efficient recognition algorithms provided with the VeMIR SDK. Management of very large photo archives enabling users to match similarities and find copies of an image among millions of archived photos. A mobile app empowering people reading a newspaper. Moving the smartphone cam over a printed newspaper the user my discover many digital asset behind pictures and articles. Augmented reality based an image recognition. A very huge archive of images built crawling the web. This sample application prove the efficiency of the VePAIR framework.